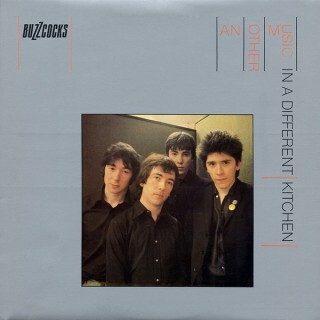 40th Anniversary edition released 25th January 2019 presented on heavyweight white vinyl with booklet and download code. 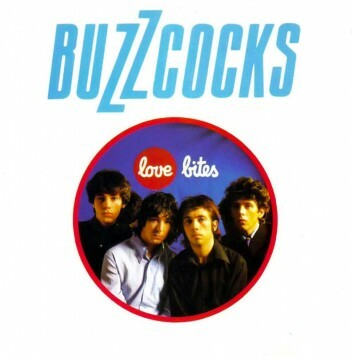 To mark the 40th anniversary of the original releases, Domino are very proud to announce details of the reissue of Buzzcocks’ seminal album, ‘Love Bites'. The album has been lovingly restored and remastered from the original ¼” tape for the first time and come packaged in the original Malcolm Garrett designed sleeves with lavish booklets containing unseen images and extensive liner notes by famed writer, broadcaster, music journalist and cultural commentator Jon Savage. Faithful to it's original tracklistings, the reissue see the album released on vinyl for the first time in many years. Presented here on white coloured heavyweight vinyl with download card.